BOSTON, Mass. (June 8, 2016)ÛÓThomas Ratcliffe (Concord-Carlisle, MA), who last week broke the Massachusetts and New England high school records for the mile when he ran 4:01.50, will compete in the adidas Dream Mile, organizers announced today. 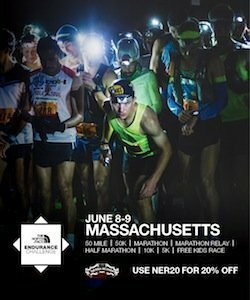 Tickets and more information are available at www.adidasBoostBoston.com.